30 Day Challenge is over! After a whole month of advice and activities, we hope to we’ve helped you enhance your job search process and that, just maybe, you’ve already found a job. 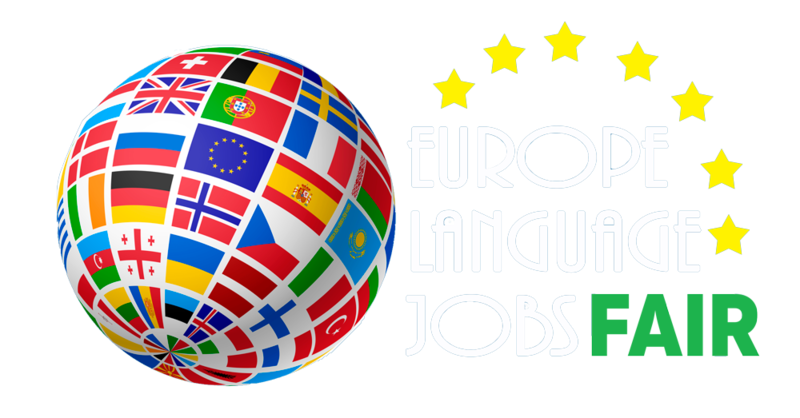 To summarise all the things we’ve been sharing over the last 30 days, we want to share with you the Europe Language Jobs Tool Box: a compilation of files that will help you keep in mind the things you’ve learned. 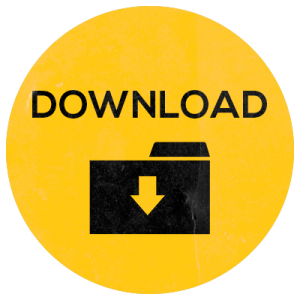 It includes exclusive content created by our team, consisting of: the full ELJ employment guide, advice from top CEOs, the timetable template to fill with your jobseeker routine, and a didactic video with dos and don’ts in different types of interviews. 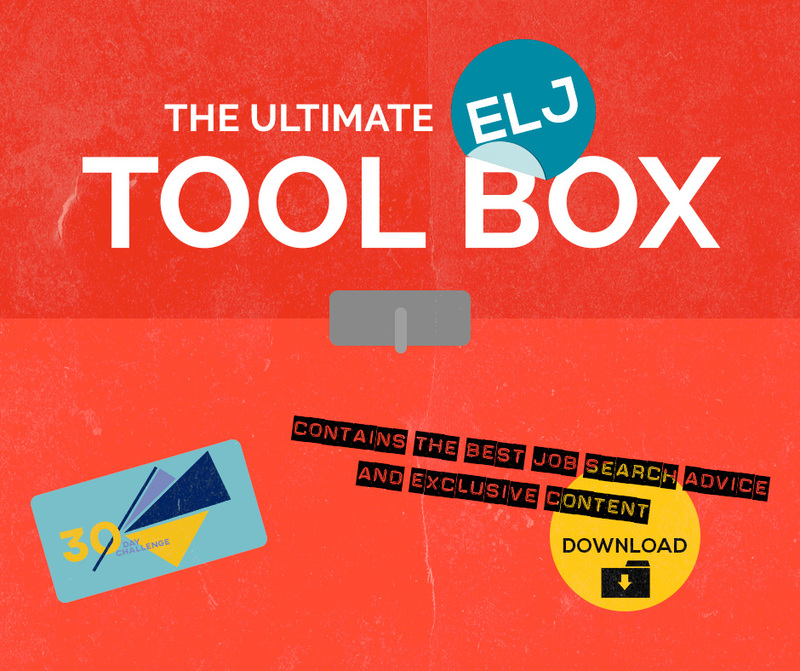 Do you want the key to our virtual tool box? Click below to unlock it!